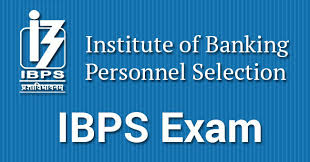 Institute of Banking Personnel Selection (IBPS) has published the much-awaited IBPS RRB 2017 notification recruitment in 2017-18 - Common Written Exam (CWE)-VI in Regional Rural Banks (RRBs). According to the notification; Preliminary Examination for Officer Scale I and Office Assistants will be held in the month of September 2017 on 09th, 10th, 16th, 17th, 23rd and 24th. Mains exam for officer scale-1 will be conducted on 05th November & Office Assistant on 11th November 2017. The only single exam will be conducted for Officers Scale-II and Officers Scale-III on 05th November 2017. Bachelor’s degree in any discipline from a recognized University or its equivalent with a minimum of 50% marks in aggregate. Desirable : Certificate in ASP, PHP, C++, Java, VB, VC, OCP etc. Preference will be given to the candidates having Degree/ Diploma in Banking, Finance, Marketing, Agriculture, Horticulture, Forestry, Animal Husbandry, Veterinary Science, Agricultural Engineering, Pisciculture, Agricultural Marketing and Cooperation, Information Technology, Management, Law, Economics and Accountancy. 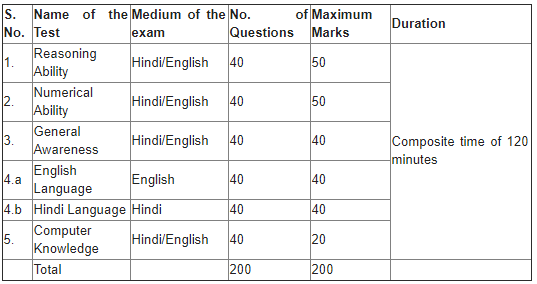 Note: There will be negative marking for every wrong answers in both Preliminary and Main Examination for which there is a penalty of ¼ or 0.25 of the marks assigned to the particular question.